I use coconut oil for everything, in my cooking, on my body, as a supplement, and the other day as I was looking at the jar in my cupboard, reading words like "cold pressed", "organic" and "raw", I had an inkling there might be more to the story, and it turns out I was right. 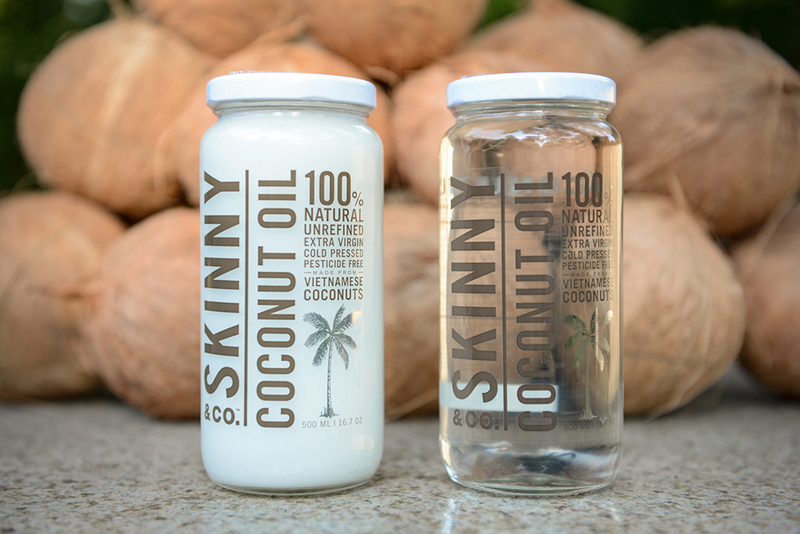 Serendipitously, I discovered Skinny & Co. Coconut oil right around that time and I'm so pleased to have co-founder and president of the company Matt Geddie on today. In the episode we talk about the misconception surrounding healthy fats, and why coconut oil is so great, but be forewarned, not all coconut oil is created equal, and there's a lot about the processing of coconut oil that actually affects many of its health benefits. Find out what those are, and what makes Skinny revolutionary, inside today's interview. Get shownotes over at puregreenmag.com/podcast/matt, and share you feedback over on our Facebook page at facebook.com/puregreenmag. Thanks for listening! What is oil pulling, how do you do it, and what are the benefits?